President Obama challenging Cuba's leadership in Havana this year (left). Former Cuban leader Fidel Castro (right) died last month. 2016 was a year of historic highs and lows for Latin America and the Caribbean. A U.S. president visited Cuba – for the first time in 78 years. A Brazilian president was impeached. A Colombian president won the Nobel Peace Prize. And Haiti finally elected a president. WLRN’s Tim Padgett sat down with Miami Herald deputy editorial page editor and veteran Latin America correspondent Juan Vasquez – who is retiring this week after an outstanding career of more than 50 years – to look back on the region’s top stories. RELATED: Is Reasoning in Havana More Effective Than Railing From Miami? WLRN: OK, Juan, you and I both have our top three. You told me your No. 3 is Brazil – and it’s not pretty. 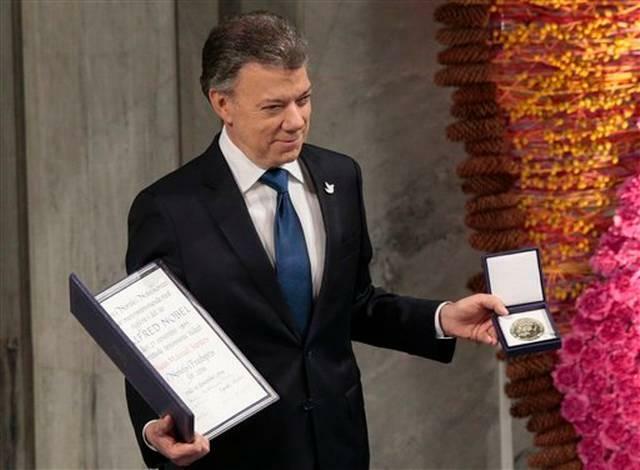 Colombian President Juan Manuel Santos receives the Nobel Peace Prize in Stockholm last month for forging a peace accord to end his country's 52-year-long civil war. JUAN VASQUEZ: It’s not pretty. No matter where you look, the economy is a mess and the politics are a mess. The political scandals have touched scores of Brazilian politicians. The now former president, Dilma Rousseff, has been impeached (not because of her personal morality but because she was in charge when this all happened) and her successor, Michel Temer, is now himself under investigation. But there is a ray of sunlight here: Brazil’s independent judicial system, the courts and the prosecutors, are doing their jobs. My No. 3 is the collapse of Venezuela. This year it went from what I call a “democratatorship” – a democratically elected dictatorship – to a more bona fide dictatorship. 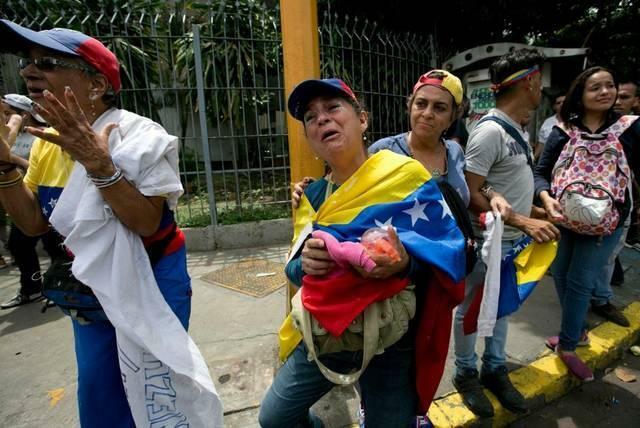 But the reality is that dictatorship may be the only way the late Hugo Chávez’s successor – socialist President Nicolás Maduro – can stay in power, because oil-rich Venezuela becomes a bigger economic catastrophe by the day. You need a wheelbarrow of Venezuelan currency just to buy a few groceries – if there are any groceries. Juan, do you see any light at the end of Venezuela’s dark tunnel? 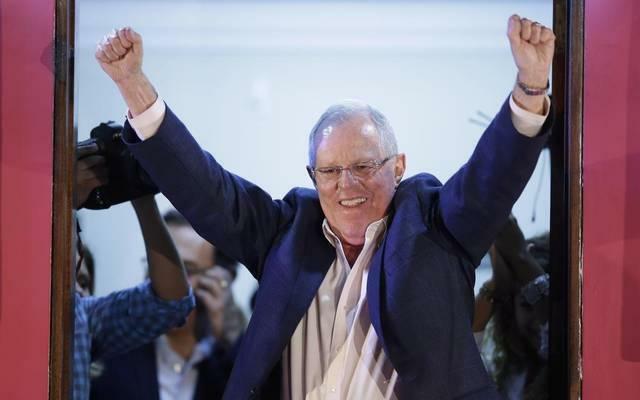 New Peruvian President Pedro Pablo Kuczynski after winning the election this year. None at all. I would say that the big story in Venezuela is what hasn’t happened: Maduro is still standing. He seems to be defying political gravity. Your No. 2 story is an interesting and I think worthy choice. And it’s Peru. Why? Here’s one of the overriding questions about Latin America: do Latin Americans want democracy? In their last election, Peruvians were faced with a very clear choice. One of the candidates was the daughter of the former dictator, Alberto Fujimori. Running against her was Pedro Pablo Kuczynski. 77 years old. Former World Bank economist. A man of Polish descent as well. Really an outlier. And he won by the skin of his teeth. But he won. Peruvians elected a man of the center, a man of institutional democracy. And that’s important. My No. 2 is Colombia – because a peace accord was finally signed, and finally approved, to end the country’s half-century-long civil war. But also because Colombia’s president, Juan Manuel Santos, won the Nobel Prize for getting it done. So Juan, is the final peace deal a good one for Colombia? Venezuelans protesting the country's economic collapse - and their dictatorial socialist government - in Caracas this year. Given the fact that Santos has proven himself – as defense minister and as president – to be a tough guy, he understands this is the best deal Colombia could get. I think his judgment is valid. So tell us your No. 1 2016 story for Latin America. Has to be Cuba – Fidel Castro passing away. His death was almost anti-climactic. But as long as he was alive, he was a brake on reform. Now that he’s gone, you have the possibility of a new era. My No. 1 story’s also a Cuban one – President Obama’s historic visit to Havana in March. For me, that moment when Obama directly challenged Cuba’s leadership to stop being afraid of giving Cubans more democratic and economic freedoms did what his policy of normalizing relations with Cuba was meant to do. Now before we finish we agreed we’d be remiss if we didn’t also mention Haiti. After more than a year of aborted attempts to hold a vote, the country last month finally elected a president, Jovenel Moïse – even as it was still recovering from Hurricane Matthew’s destruction. 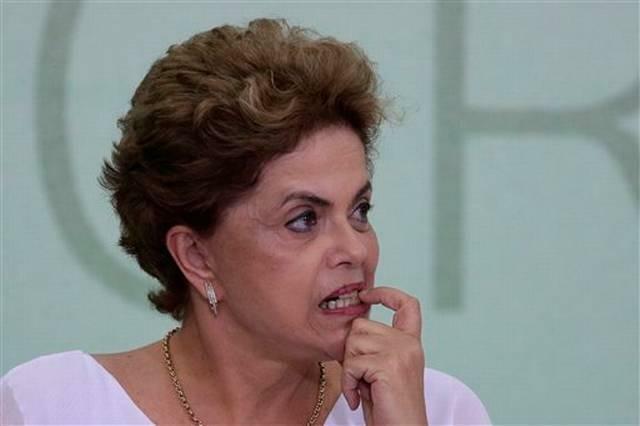 Brazil's President Dilma Rousseff was impeached this year amid epic scandals plaguing the South American giant. The fact that they managed to hold a presidential election – and the Haitian people appear to accept the results – that also opens the possibility for some sort of progress. Thanks again, Juan. And I also want to say congratulations on your retirement – and thanks for the excellent and ever gentlemanly example you’ve set for us in journalism. 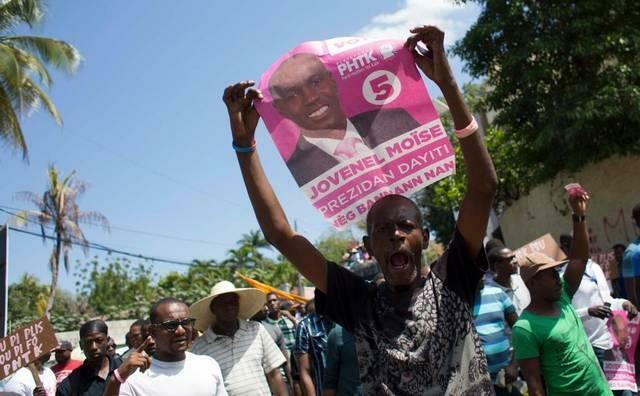 Supporters of newly elected Haitian President Jovenel Moise hold posters with his photo in Port-au-Prince. I won’t deny it – the leftist guerrillas who signed peace with the Colombian government this week are more Mafia than Marx. In 1998 I spent almost a week in Colombia’s southern Caquetá province with those rebels, the Colombian Revolutionary Armed Forces, or FARC. Back then the FARC was Caquetá’s de facto government, controlling territory the size of Switzerland. Photographer Keith Dannemiller and I boated up and down the sweltering Caguán River talking with guerrillas and hearing why they’d joined up.